All of these could be yours if you leave a comment on this post, by 12th November, telling me why being a healthy weight is important to you. I'll choose the winner with a random number generator where the number will be assigned to an entrant based on the order in which comments are received. 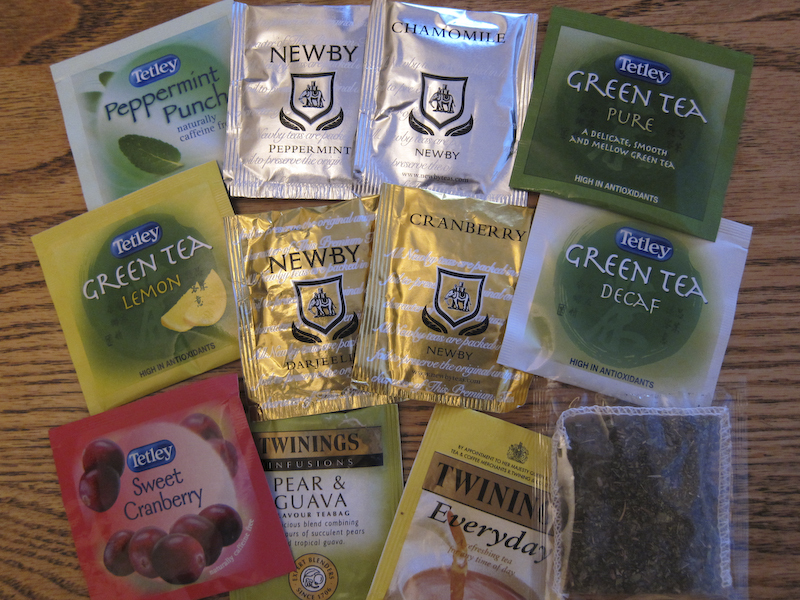 First prize is the WW goody pack and there are a selection of individual teas as second prize. Could I comment for a friend? A healthy weight is important to *me* because I've seen the blood-work from before I started losing weight, and at 33 they put me on meds to reduce my blood sugar and cholesterol. 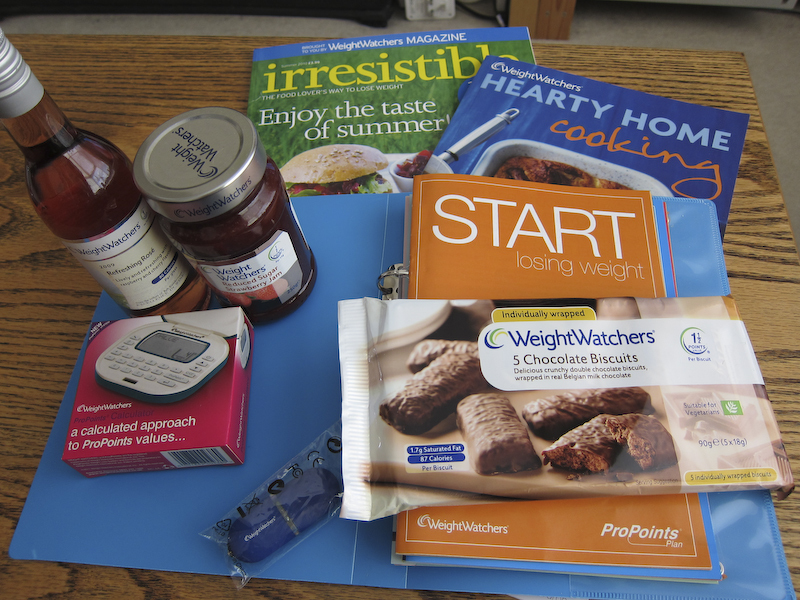 Both my parents are now type 2 diabetic, and I'm far too young to start going the same way. I've about 10kg to go to be a healthy weight, but at about 30kg down so far my blood sugar and cholesterol are back within normal levels even now I'm off the drugs. That's one hell of a result. But since I'm doing Slimming World I think I wouldn't find these very useful. A friend of mine has done WW on and off though, and is partly considering joining again, and I think would really appreciate these. She's trying to conceive, with very great difficulty, and her doctors think she could really benefit by losing another few kilos to get to a healthy weight, even though she's not very overweight. I don't know how much it would help, but it would certainly make it easier to take things further if the weight-loss alone doesn't solve the problem. A healthy weight is important to me as it's part of a healthy lifestyle inc healthy eating and exercise. My body is stronger when it's at a healthy weight. p.s. 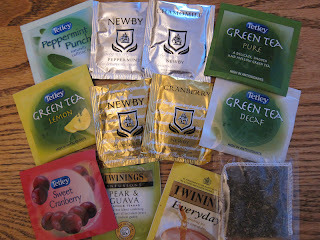 if I win first prize can I have the teas, I love tea! A healthy weight is important to me as I want to have a better quality of life. I've still got a long way to go, but I feel so much better and healthier for having lost 50 pounds. A healthy "weight" is utterly irrelevant and anyone who makes goal of a specific weight needs a good slap aaround the ear. BMI is a lie, all that matters is health, strength, endurance. If you have those then the vaniry appearance part goes along with them naturally. Being healthy is so important to me as it has changed my whole life. It has made my life so much better, This time last year I was over weight, no confidence, no energy and no job. Now I am at my happy weight, confident, working full time and training to be a gym instructor. Most importantly I am a better parents to my children as I am a walking role model for them. Also I am so much happier and have a great love for sports, fitness and a healthy diet most of the time.